A Traditional African signature concept with a carefully crafted touch of modernity. Ideal for Single or double accommodation. 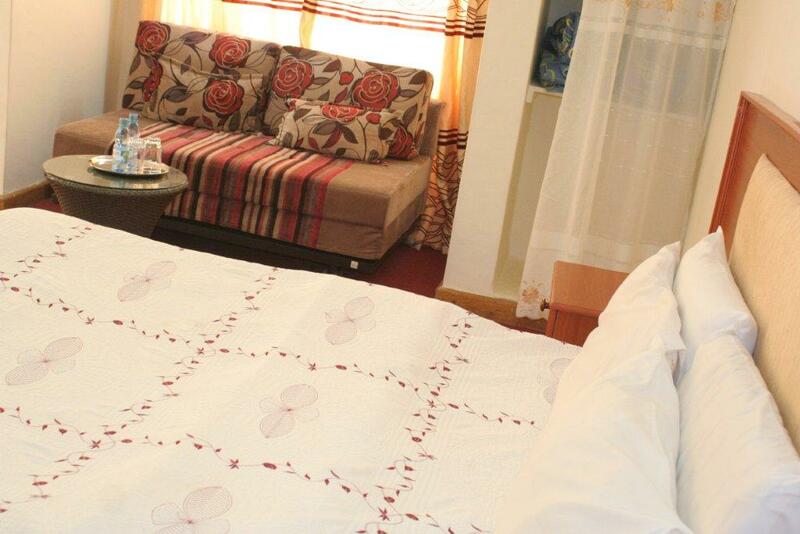 A very spacious room with a balcony overlooking the large, green beautiful golf course at Kenya’s Equator. 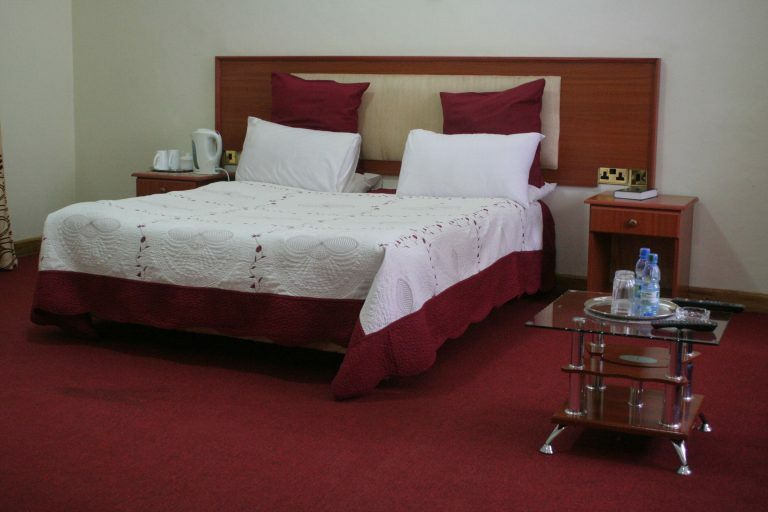 This spacious room is ideal for double or triple accommodation. 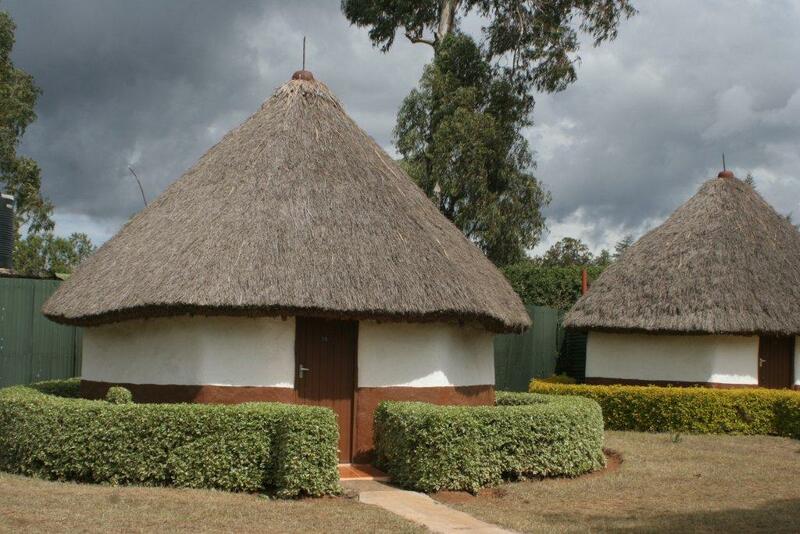 Very prestigious rooms with modern finish and set up on a superb landscape with a good view of the best golf course in the Mount Kenya Region. 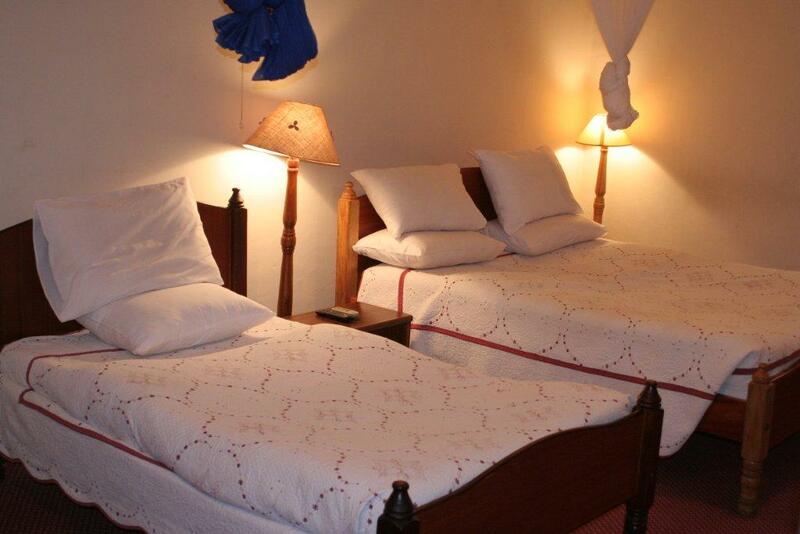 Price: ksh.11,600 for a pax of four(4). Extra Persons charged at ksh.1,800 per pax. The gated cottage sits on its own fenced full acre of land creating the utmost privacy that you would ever need. 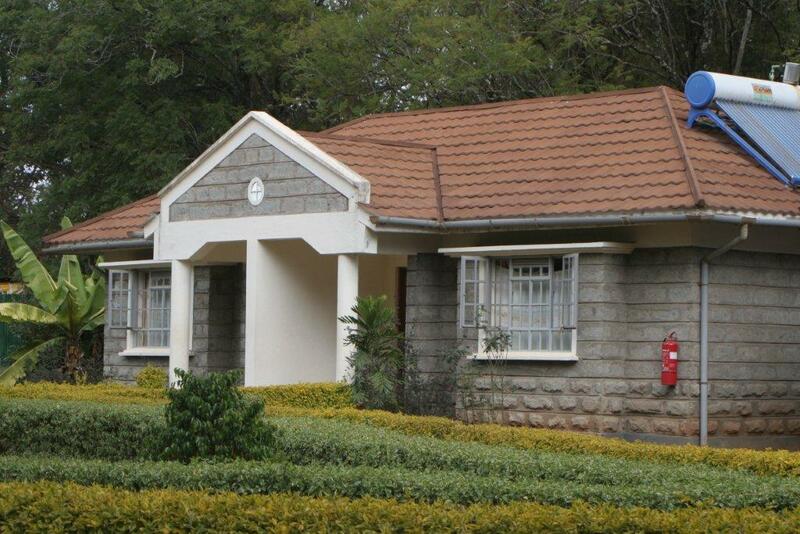 It has a superb landscaping making it ideal for private functions. 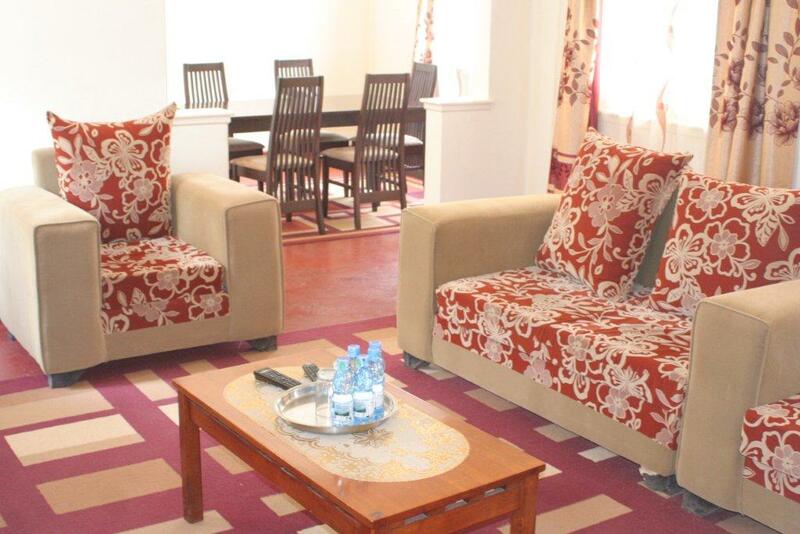 It has self catering facilities, a fire place, a living room and two bed rooms. Ideal for family getaway, honey moon, long stay, private functions or for those who want maximum privacy. Have any questions / inquiries?